While many are focusing on recirculating waste materials from construction and demolition, an often overlooked arena for circularity lies in the optimised use of the tools and equipment that are core to the industry. By applying innovative business models and turning competitors into collaborators via the development of new industry clusters, we have a unique opportunity for not only environmental impact, but economic as well. This is the low hanging fruit for circularity in the sector. Individual companies can open a public B2B or B2C marketplace or select a closed market available only to trusted users. 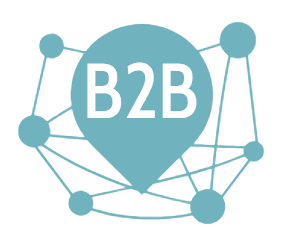 The establishment of an industry cluster can support a network of B2B marketplaces connecting an industry not only within a city, but as a national or global consortium. Manufacturers have the opportunity to offer their equipment to contractors as a service, such as Hilti has done via their Fleet Management solution. Focusing on the use of equipment not its ownership. With the continuous evolution of sensors and the Internet of Things, integrating sensors such as shock-sensors supports optimised use of assets and can enable predictive maintenance. Companies that want to offer ‘try before you buy’ for their products, need to manage the inventory they lend out. Companies seeking to stay ahead of the pack can, like Clas Ohlson, offer free rental of tools–moving their income model toward consumables. Companies wishing to move toward a circular business model such as Products-as-a-Service can use technology to manage users, subscriptions and management of assets. As the baby boomer generation is downsizing, and millennials are more interested in access over ownership, existing buildings need to adapt to these shifts in lifestyle. Similarly, new developments are being designed with shared spaces and equipment. Those who cater to the demand for new living structures and are offer value-added solutions to improve residents lives are increasing the value of their real estate. One key factor is how to manage the assets within these facilities? 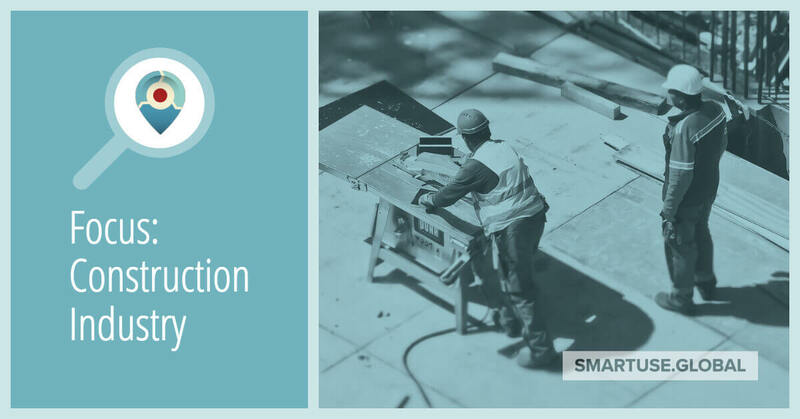 An answer is to use a combination of smart asset management platforms, integrated with smartlocks or lockers, to offer self-service “equipment libraries” for both commercial and residential buildings. Technology that can cater to the unique needs of each development, as well as, offers flexibility based on user needs, are key. Reservation/booking systems, self-serve kiosks, and RFID scanning helps to seamlessly integrate more circular–and convenient–lifestyles for both companies and individuals. Municipalities, government offices, and public libraries are all seeking to optimise and modernise their facilities. Libraries, which historically provided public access to books and media, are now moving with the times to provide access to a multitude of items including tools, seeds, games and household items. Reduction in expenditures and optimising use of tax payer money is supporting a move toward Products-as-a-Public-Utility. Whilst talking about innovation and the future is grand, the question lies with how we take practical steps for concrete results. At SmartUse.Global, we have the insight and the technology to support all of the models above, while at the same time having the flexibility to cater to each unique use case. Our cloud-based platform, with advanced reporting and analytics, allows for the optimisation of resource utilisation to scale one organization to regional networks. We have the expertise and technology needed to start moving toward a more circular model. So whether you are a manufacturer looking at how to integrate our technology, a distributor looking at new business models, or a consortium of industry corporations wanting to collaborate with each other contact us for more information on how we can help you.